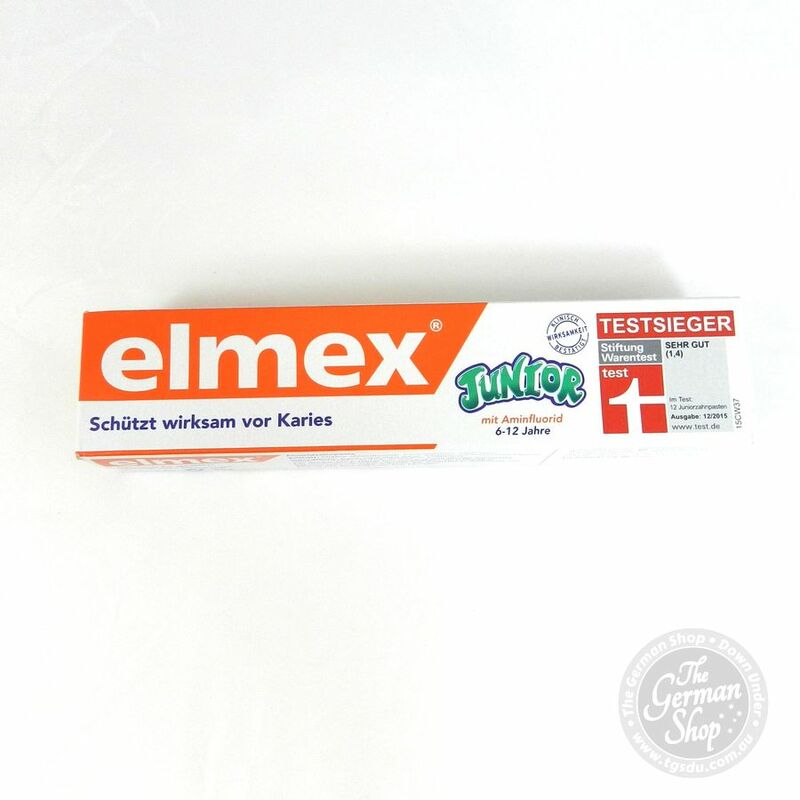 Elmex SENSITIVE PROFESSIONAL is the medical toothpaste for verifiable, immediate and sustained pain relief for sensitive teeth. As the only toothpaste stuns not only the pain, she fights the cause and manages promptly corrected. 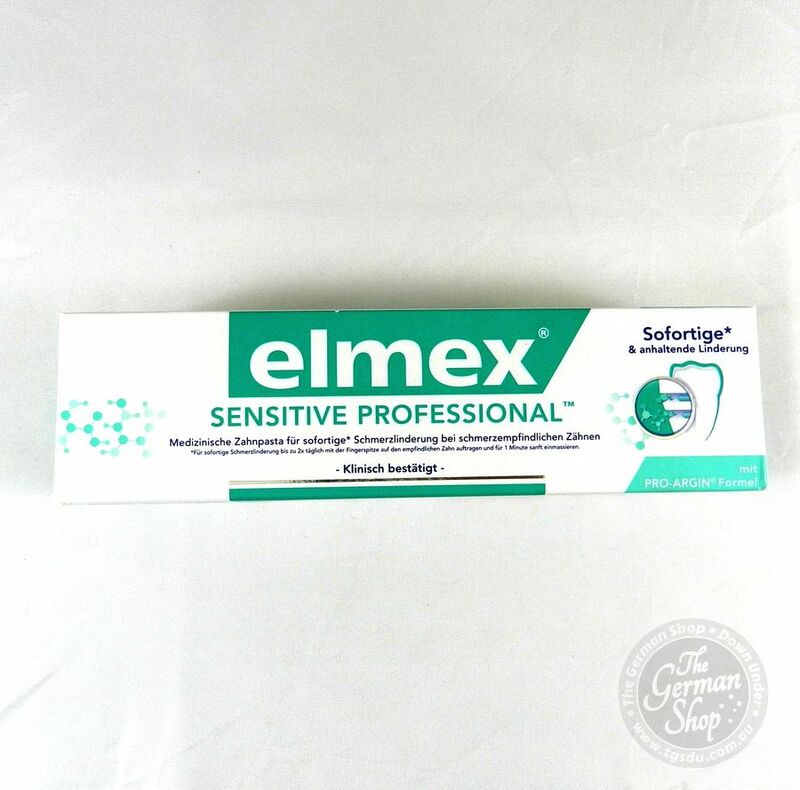 Elmex SENSITIVE PROFESSIONAL is the medical toothpaste for verifiable, immediate and sustained pain relief for sensitive teeth. The innovative PRO-ARGIN technology blocks instantly dentinal tubules and thus pain transmission to the tooth nerve. After only a minute sensitive teeth are forgotten for you. 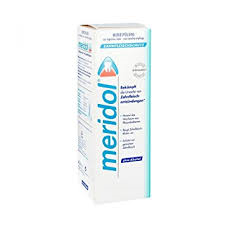 The effect has been demonstrated in numerous clinical studies and confirmed by satisfied customers. 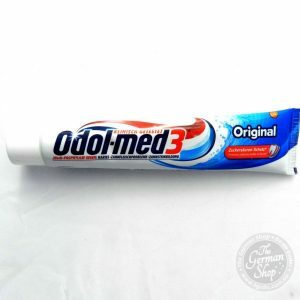 As the only toothpaste stuns not only the pain, she fights the cause and manages promptly corrected.